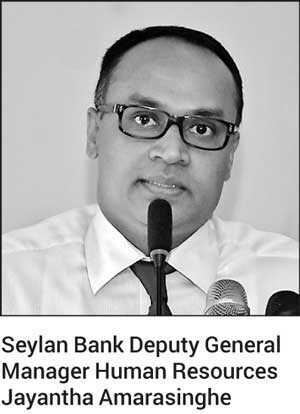 As part of extending its value to a wider community, Seylan Bank launched its seasonal campaign, which focused on spreading the Christmas joy to all Sri Lankans, in December 2018. Through this promotion, Seylan Bank donated a share on behalf of its customers, for every transaction carried out by its Credit and Debit Cardholders. 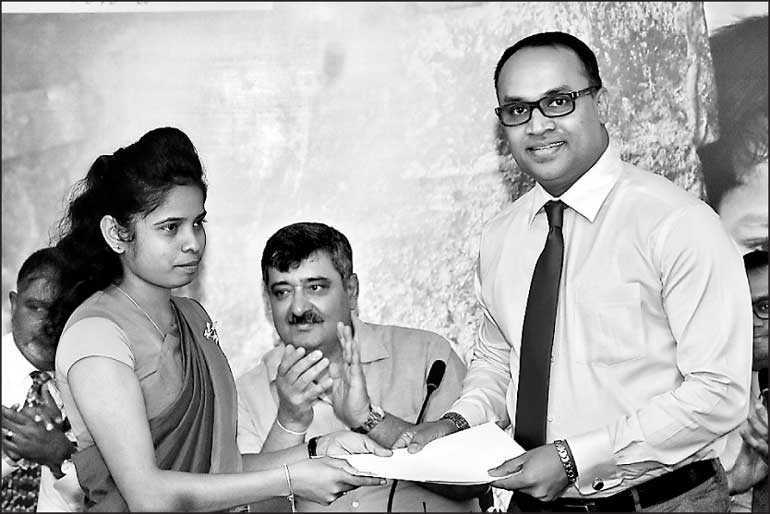 The Bank culminated the season by handing over the donation of Rs. 1 million to SOSCVSL which will be utilised for the betterment of the SOS Villages in the country. In addition to the donation, Seylan Bank is also providing internship opportunities to six children from SOSCVSL. These children will be groomed on financial literacy and social values related to the financial industry. With a strong focus to nourish children’s minds with quality education, Seylan Bank embarked on the Pahasara initiative in 2013. 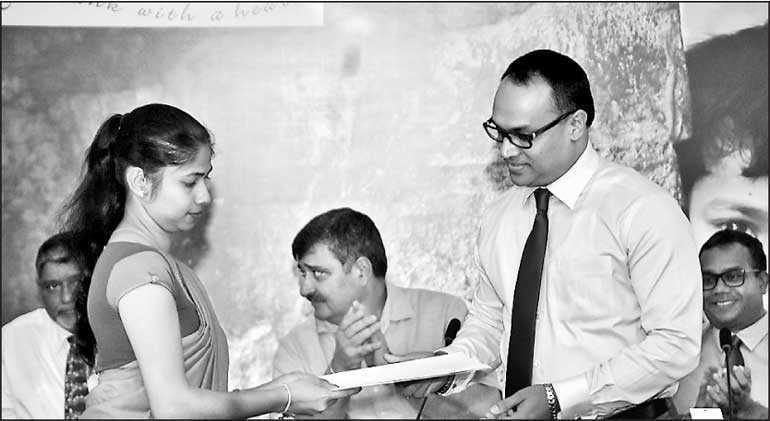 The Pahasara initiative focuses on revamping/building new libraries in underprivileged schools. Over the years, Seylan Pahasara has built and revamped over 180 libraries. In addition, Seylan Tikiri, the minor savings account of the Bank, has also introduced many industry first novelties, which has encouraged kids with the habit of saving whilst also inculcated good social values. 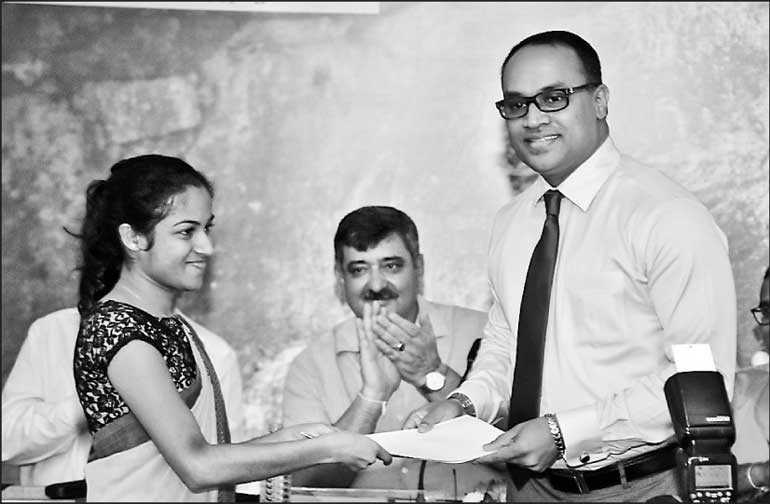 The Bank will continue to support the SOS Children’s Villages Sri Lanka. SOS Children’s Villages Sri Lanka is an organisation that provides alternative care for children who have lost parental care in Sri Lanka. Currently, the facility is looking after 950+ children, and enables these kids to develop soft skills through the Vocational Training Centres located in Jaffna, Monaragala and Anuradhapura. SOS Children’s Villages in Sri Lanka is an organisation that provides alternative care for children who have lost parental care in Sri Lanka. It gives these children the opportunity to build lasting relationships within a loving family. The family approach is based on four principles: Each child needs a loving mother or parent, and grows up most naturally with brothers and sisters, in his or her own home, within a supportive village environment. It has been serving in Sri Lanka for over 37 years with six Children’s Villages in Piliyandala, Galle, Nuwara Eliya, Anuradhapura, Monaragala and Jaffna serving more than 41,000 children. Currently SOSCVSL looks after 950+ children within our children’s villages and 3400+ children who are at risk of losing parental care. Girls and boys of different ages live together as brothers and sisters, with natural brothers and sisters always staying within the same SOS family. It ensures that they receive the education and skills training they need to be successful and contributing members of society. It also offers family strengthening programs aimed to prevent children from losing the care of their family. Through this program SOSCVSL empowers families, to strengthen their capacity to protect and care for their children, and strengthen safety nets for vulnerable children and their families within the community. Currently, SOSCVSL serves around 3,350 children around the country that belongs to nearly 2,000 families.